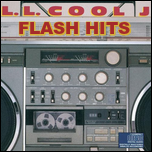 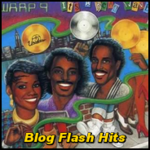 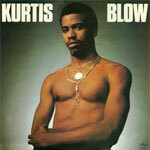 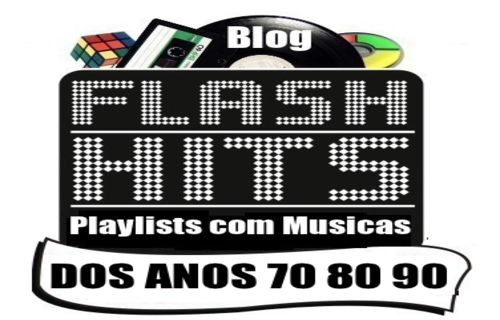 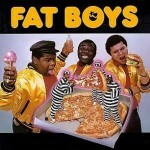 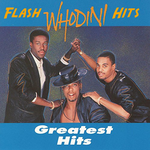 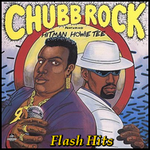 O Blog FLASH-HITS traz o melhor do funk de peso distribuido em varias playlist´s Fat Boys,Mantronix,Kool Moe Dee,Kurtisblow,Run Dmc,Mantronix,Rodney O & Joe Cooley, Mc Shy d,Warp 9, Grandmaster Flash,Whodini,LL Cool J e Chubb Rock pra você recordar e curtir. 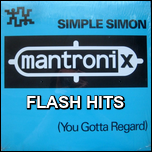 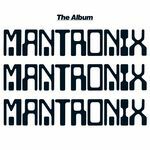 Mantronix - Simple Simon(singles) . 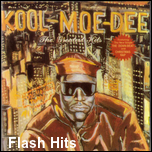 mc kooley c & dj kj - big d (4 singles) Kool Moe Dee - 17 sons . 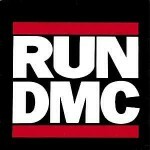 RUNDMC - 37 sons . 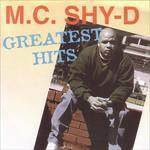 MC Shy D - 28 sons . 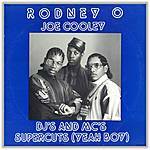 Rodney O Joe Cooley - 19 sons . 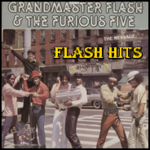 Grandmaster Flash - 13 sons .